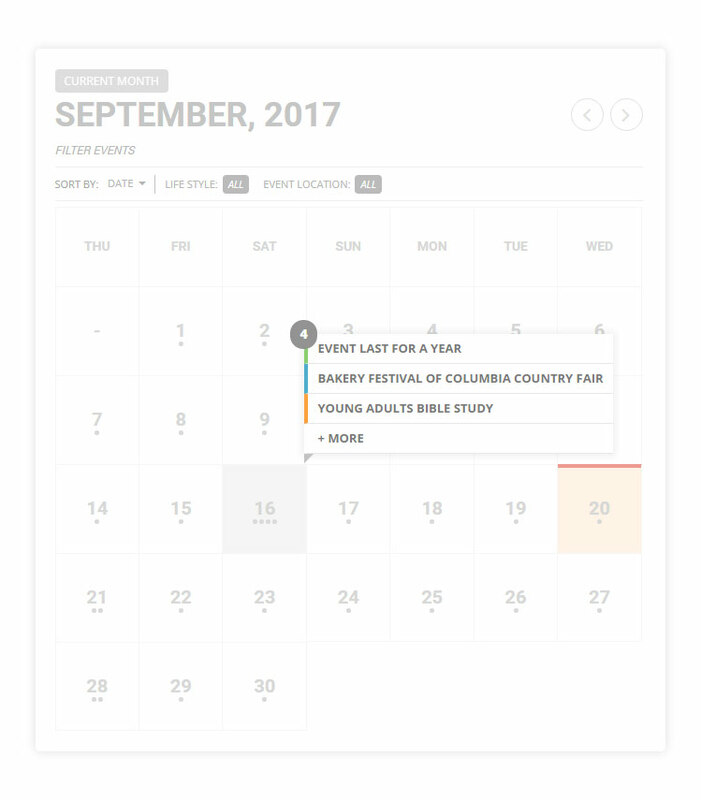 The FullCal addon for EventON brings you a traditional calendar grid that is seamlessly blended with our minimalistic design to enhance features important to you. 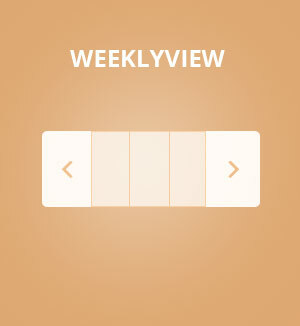 FullCal adds an interactive, animated monthly scrolling effect to your grid view. 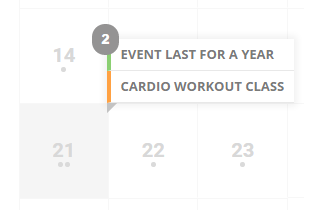 Show up to 3 different, color coded events when you hover over a date box. 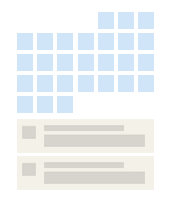 Choose an even more minimal, no-border design for the grid calendar view if you wish. 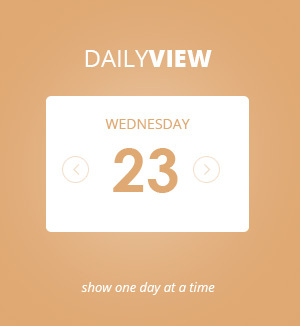 Clicking on a date opens up a lightbox, listing the events for that day. 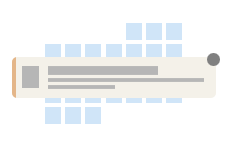 Set all the events to load with the page and show up under your calendar grid. 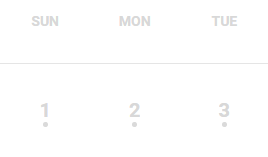 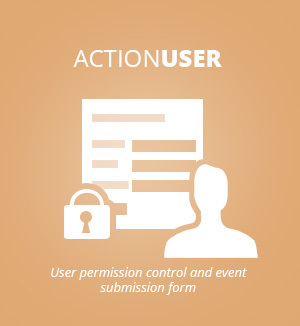 Hovering over the date box, effortlessly allows you to see the number of events happening on that day. 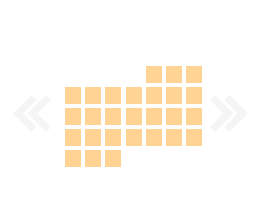 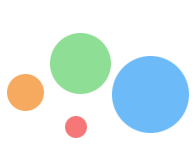 Easily customize the colors of FullCal to match your website's color theme. 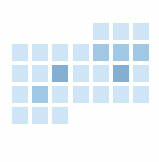 Color code your date boxes based on the number of events for each date relative to the rest of the calendar-like a heat graph.